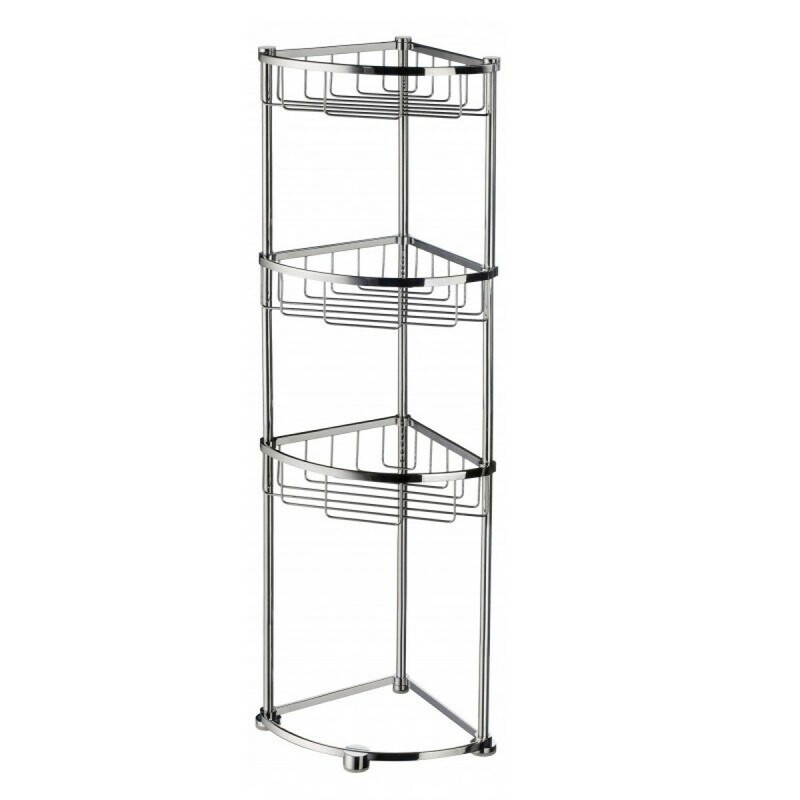 The Smedbo Sideline Design Shower Basket 3 Level is an elegant and practical addition to your home. 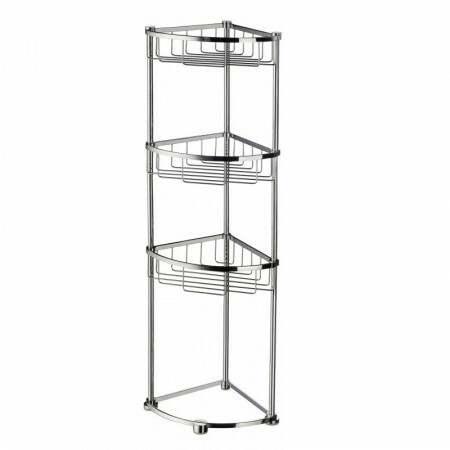 The triple corner basket design means you have lots of practical storage space for all your shampoos and other odds and ends. Benefiting from chrome plated solid brass construction, adjustable feet and optional hooks for adaptable practicality, this Smedbo shower basket come with a comprehensive 10 year guarantee.